Michele Trousers 1177 2685, Grey and Brown Fine Check, Tapered Leg. 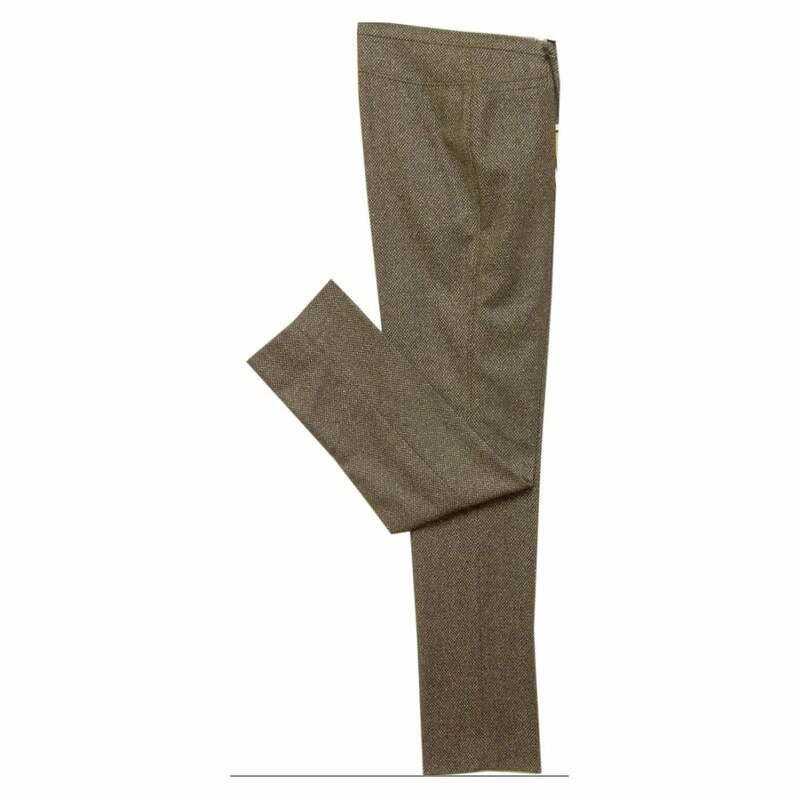 Trousers, tapered slim leg, narrow waist band, front zip and button closure, two pockets, in a brown or dark grey fine check wool and silk fabric. 62 percent wool 18 percent nylon 10 percent silk 8 percent polyester 2 percent elastane.